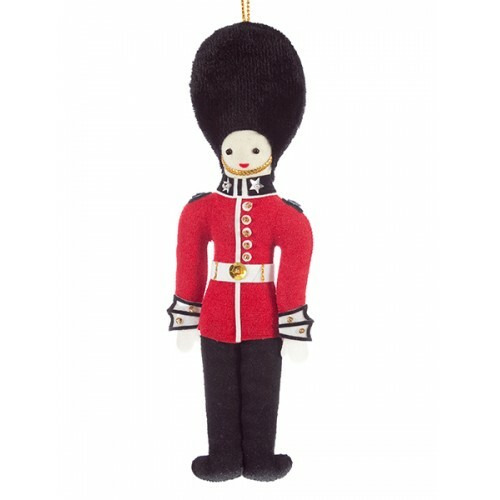 The Guardsmen at Buckingham Palace in London are famous the world over. 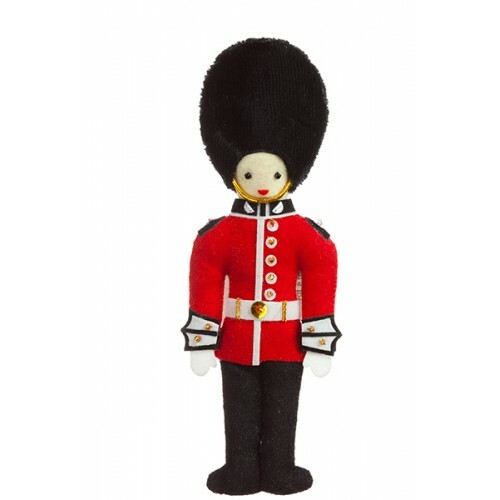 Complete with velvety "Bearskin" hat and miniature uniform of red and gold, our handmade Guardsman looks every inch the Royal protector. 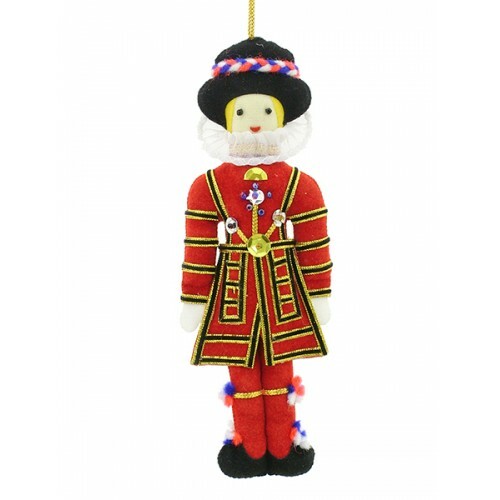 In their splendid uniforms of red and gold and each with their own unique instrument, our handmade B..
Instantly recognisable, the Beefeater is an iconic symbol of London. 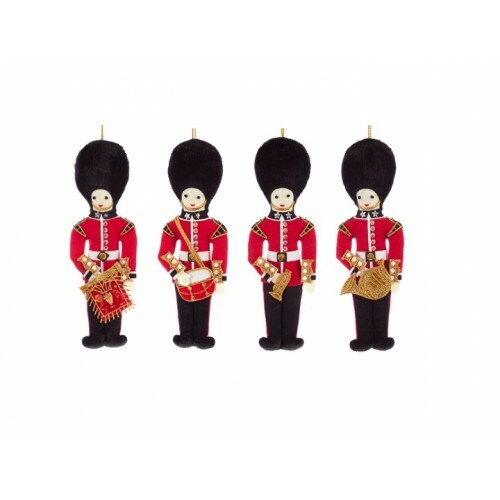 Here handmade with gold cord de..
Add a London icon to your fridge with this fantastic handmade Guardsman Magnet. 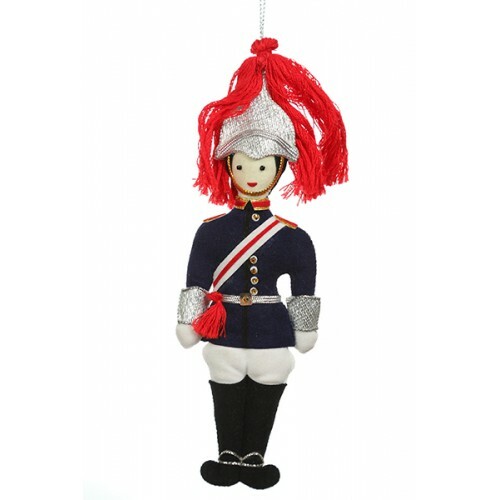 The perfect gift for..
With his splendid white helmet and theight height black boots the Life Guard of the Household Cavalr.. 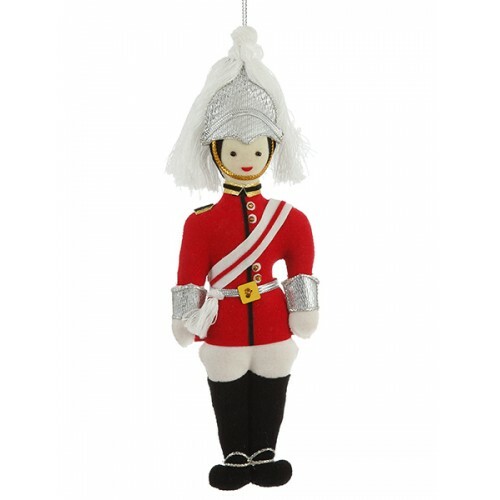 The Blues and Royals ornament rivals the Lifeguard ornament in the "most-spectacular-ceremonial-unif..